The Apple MPXT2 MacBook Pro Laptop with Retina display represents an amalgamation of simplicity and reliability that empowers you to unleash your imagination and explore the endless possibilities. Apple MacBook Pro has 256GB SSD storage for faster boot-ups and quicker app execution. This Apple MacBook laptop sports a gorgeous silver finish. It incorporates a 2.70GHz, Intel Core i5 Dual-Core processor that empowers you to unleash your imagination and explore the possibilities. It has an 8GB RAM module that offers a seamless performance and allows you to switch between applications seamlessly. All the graphics based applications are accelerated with the Intel Iris Plus Graphics 650 graphics card that provides enhanced visual performance. Now, enjoy all the high-end games and HD videos in immersive picture quality. The large 13inch IPS display offers clear visuals with wide viewing angle, which makes it perfect for sharing content with family and friends. The stereo speakers provide a high-fidelity sound quality. Say goodbye to the tension of keeping an external hard disk, thanks to the massive 256GB SSD of this Apple MacBook laptop. Powered by a Lithium Ion battery, this laptop provides up to 10 hours of uptime on regular use. The 2.70GHz, Intel Core i5 Dual-Core processor kicks your entertainment and productivity to a new level of excellence. MacOS OS X El Capitan boosts your creativity and pushes boundaries. 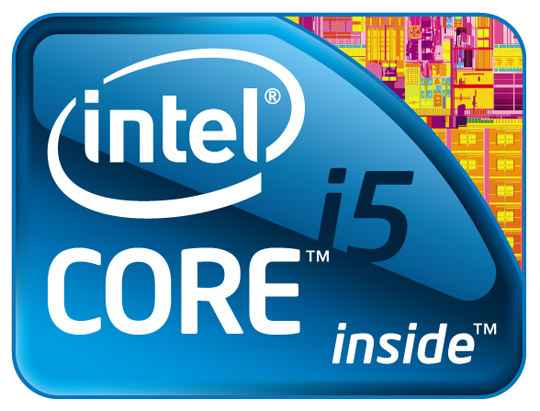 Intel Iris Plus Graphics 650 keeps graphics convenient and suitable for you. 8GB RAM accounts for faster data access rates. 256GB SSD makes for excellent storage convenience. iCloud lets you access important documents and contacts from other Apple devices. A 49.2WHr Lithium Polymer battery promises battery life of up to 10 hours. Turbo Boost frequencies up to 4.1GHz so that your system can move fast even when powering through pro-level processing jobs. The 13inch IPS display gives bright and crisp visuals. IPS and antiglare for convenient viewing in sunlight. Stereo Speakers offer you an immersive sound experience. 720p FaceTime HD camera with built in microphones for clear and hassle free video chats. Touch Bar with integrated Touch ID sensor. Full-size backlit keyboard with ambient light sensor. Force Touch trackpad enables precise cursor control and pressure-sensing capabilities. Touch bar provides instant access to the tools you want, right when you want them. Touch ID lets you lock and unlock your laptop in a jiffy. Bluetooth version 4.2 enables you to send files to other compatible devices with ease. Four Thunderbolt 3 USB-C ports to access contents stored on external storage devices. An 802.11ac WiFi for wireless internet connectivity. Order the Apple MacBook Pro Retina and have it delivered to your doorstep within 1-3 working days or same-day within Nairobi. Same-Day delivery in Mombasa on selected items. Pay on delivery via cash/Mpesa.